If you’re considering a Europe elopement then I’d love to chat with you. I’m a lover of travel and adventure and adore photographing elopements in Europe. As I live in Europe (the UK) I know just how fortunate we are to have a continent with such diverse landscapes which make the perfect backdrop for your elopement in Europe. After all, one benefit of having a wedding away from your home country is the freedom to do things exactly as you wish. You’re relieved of that pressure of what people think you have to do for a wedding. Couples who chose to elope do so for many reasons, some like travel and adventure, whilst others just can’t picture themselves centre stage at a big wedding, some don’t like the idea of spending a fortune on a traditional wedding day, then there are the romantics that just can’t wait to get married! I find the idea of an Europe elopement to be so special, you’ve chosen to share your love with just each other and this is such a beautiful decision to have made. The one person who means more than anything in the world to you joining you on your most exciting adventure to date. Across Europe we are blessed with truly beautiful cities and countryside so no matter what setting you are after for your Europe elopement you can be sure to find it here. Below I have listed some really magnificent places across Europe that I believe would be perfect for an elopement for truly adventurous couples in love. 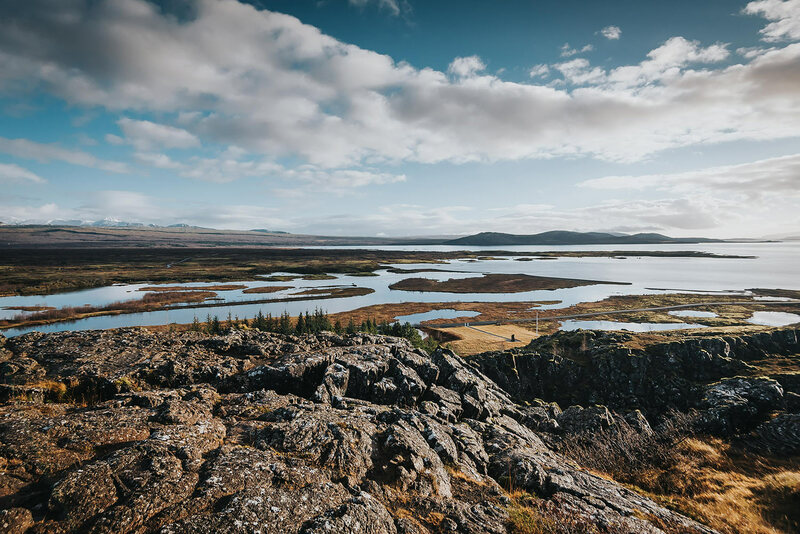 Imagine getting eloping in Europe beneath a waterfall or on a glacier in one of the most remote, unspoiled and serene landscapes… That’s what eloping in Iceland can deliver! I traveled to Iceland at the end of 2016 and it was one of my favourite trips to date. Such a unique country with so much charm, perfect for adventurers and those seeking a breathtaking change in scenery. When in Iceland one of my favourite things we did was go snowmobiling on Langjökull Glacier, it was so awesome! 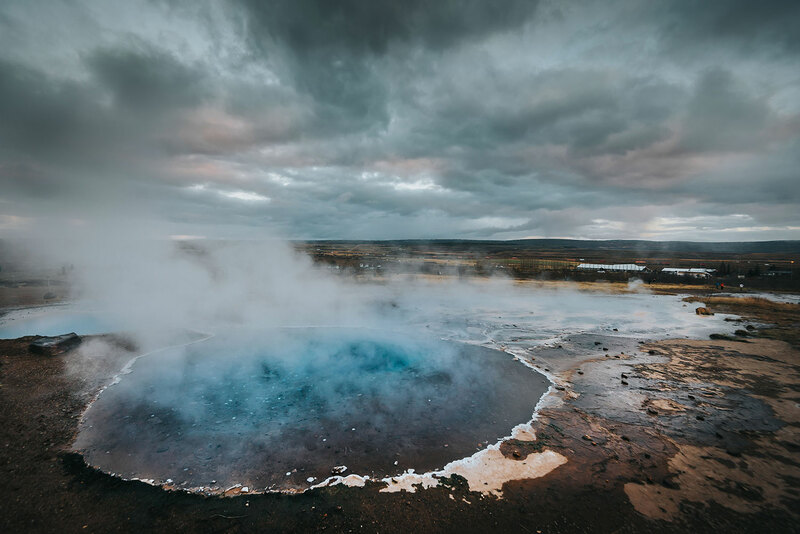 There are so many epic things to do in Iceland whilst you’re there for your Europe elopement. 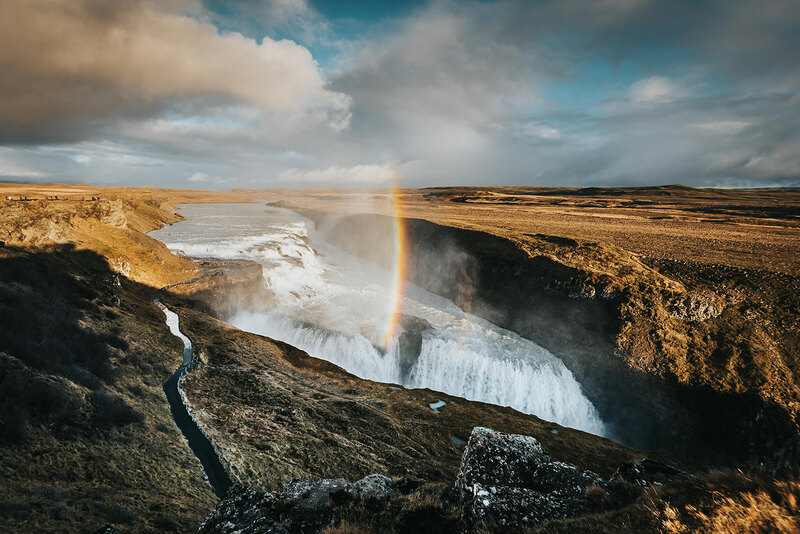 Whether it’s vibrant Reykjavik with its beautiful marketplace, coastal paths, seaside and cultural architecture, or the breathtaking waterfalls and landscapes of Selfoss. The Geological wonders and stunning Lake Botnsvatn at Husavik or the southern volcanic seaside village of Vík í Mýrdal. Iceland Elopements are for the true adventurous romantics and you’d be foolish not to take me with you… right?! 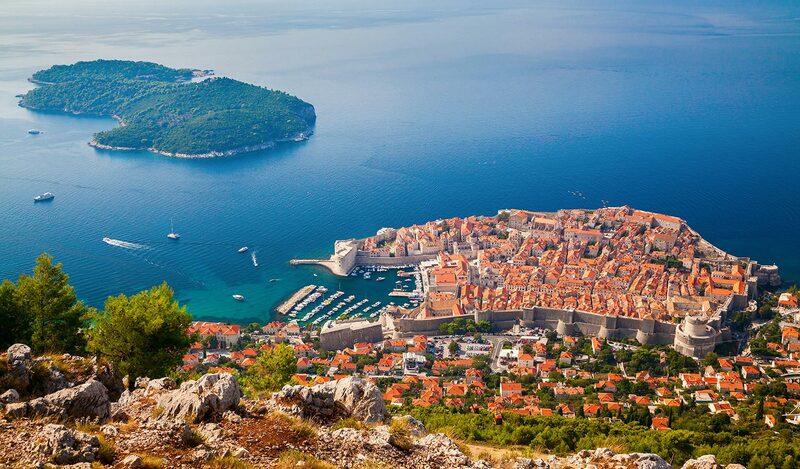 In recent years Croatia has increased in popularity for Europe elopements which is no surprise as its historical cities, vibrant culture, breathtaking coastline and pretty islands make it ideal for elopements. I’m sure after their incredible performance in the World Cup this year the country is bound to become even more popular too! The ancient city of Dubrovnik, arisen on a sea cliff in the heart of the Mediterranean is a breathtaking destination for a a European elopement in Croatia. The glamorous town of Split on Croatia’s Dalmatian coast has the most beautiful beaches and amazing architecture that would provide the most elegant backdrop in your photographs. I’m super excited to be photographing a wedding in Split, Croatia next year and I can’t wait! Zadar, also along the same coast line is known for the Roman and Venetian ruins of its peninsular Old Town. 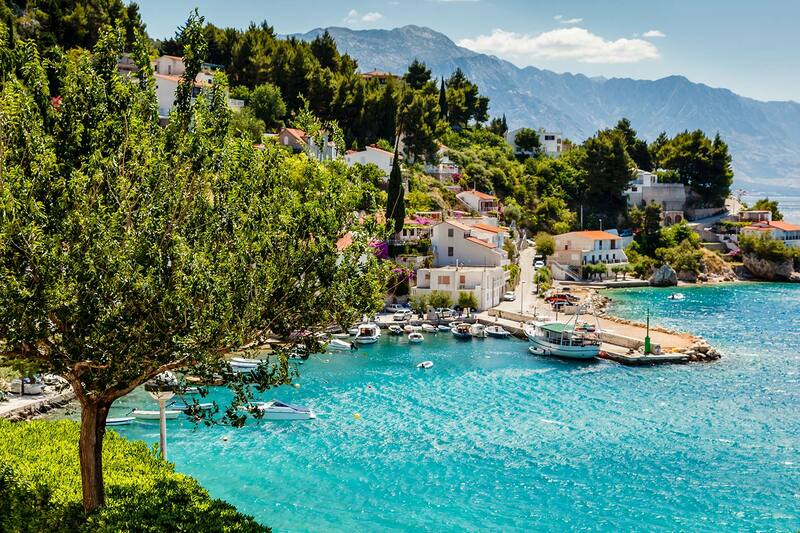 Or if you’re still looking for a Europe elopement location then there’s the fairy tale island of Hvar with its yacht filled harbour, secluded beaches, rocky coves and pine forests – you’re totally spoilt for choice in Croatia for elopement locations in Europe. Nowhere says romance like Italy. Beautiful lakes, vineyards, olive groves, ancient cities and romantic sunsets. Italy always delivers. I loved photographing a wedding in Ravello on the Amalfi Coast last year and hope to return to this wonderful country soon! 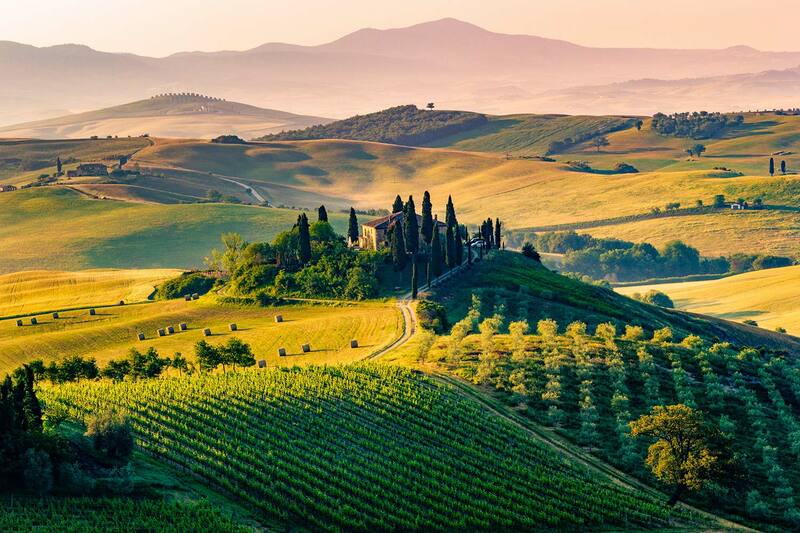 You may choose Tuscany with its world renowned renaissance art and architecture and diverse natural landscape that would provide a spectacular setting for your Europe elopement. 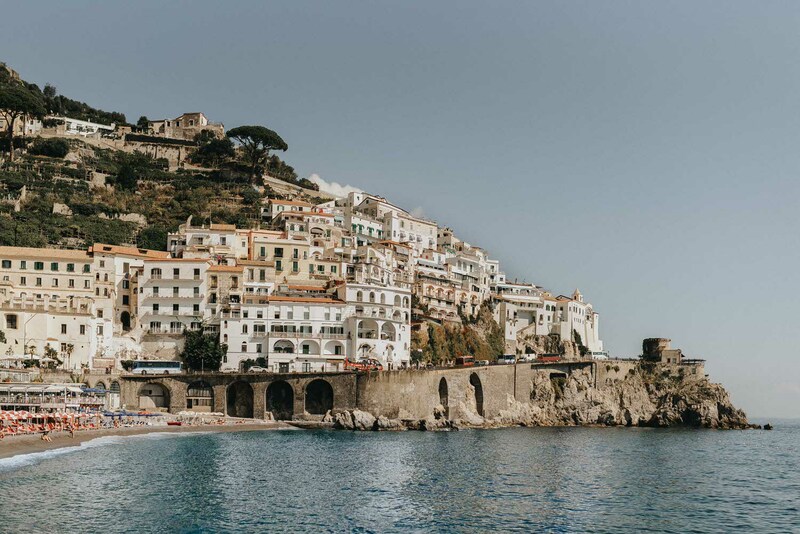 Or perhaps the Amalfi Coast with its sheer cliffs, pastel-coloured fishing villages, grand villas, and cliff-side lemon groves! 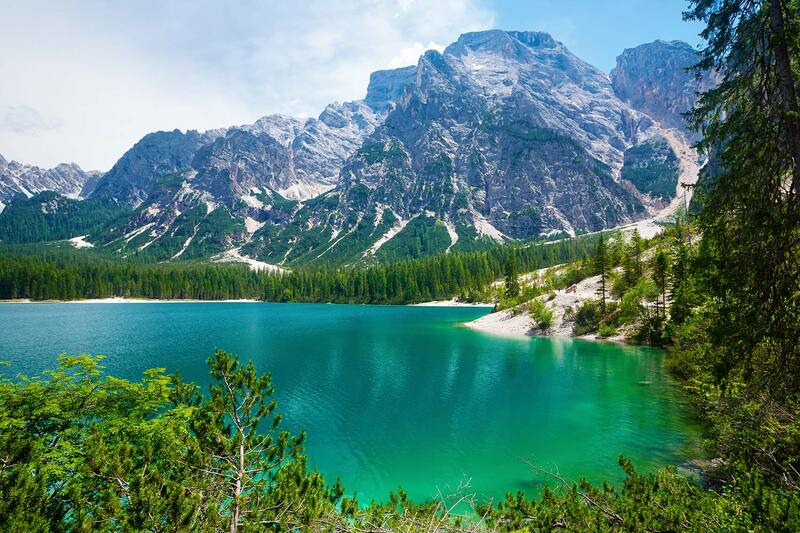 The Dolomites are a spectacular mountain range forming part of the Southern Limestone Alps and the scenery is quite simply breathtaking, a Europe elopement here would just be insanely beautiful. Then there’s Lake Como with its deep blue waters and set against the mountains has been praised for its beauty for centuries. Beloved of film-makers and the rich and famous, where better to elope to! Austria offers so many options for Europe elopement weddings. Characterised by mountain villages, baroque architecture, imperial history and rugged Alpine terrain there really is something to suit everyone. The capital Vienna is known for its imperial palaces, has an artistic and intellectual past shaped by residents including Mozart, Beethoven and Sigmund Freud. You’ve got to ask yourself… Would they have settled anywhere that wasn’t inspiring? Salzberg sits on the border with Germany with magnificent views of the Eastern Alps, add to this beautiful medieval and baroque buildings and you have the perfect backdrop for a romantic European elopement. Simple breathtaking scenery! Gmunden in upper Austria has so much to offer elopers. Great nature, smaller mountains and a number of beautiful lakes. Up market Gmunden is also a famed health retreat so the perfect place to unwind on your Austrian elopement. 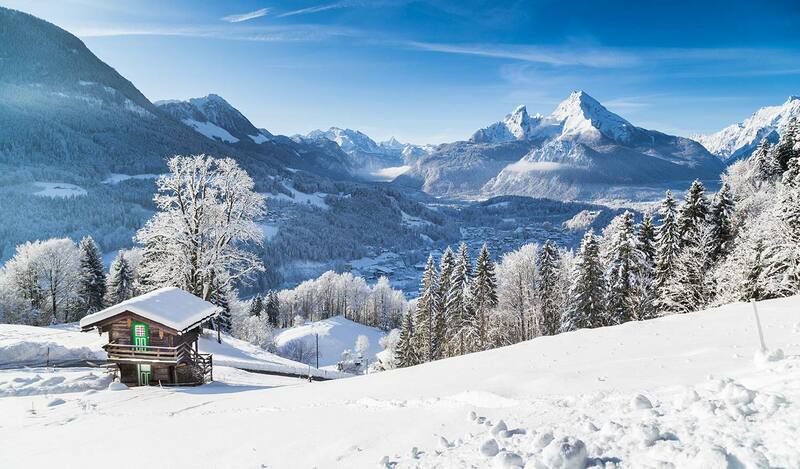 Perhaps you’re keen skiers/snowboarders and lovers of the snowy weather… if so then where better to elope in Europe?! 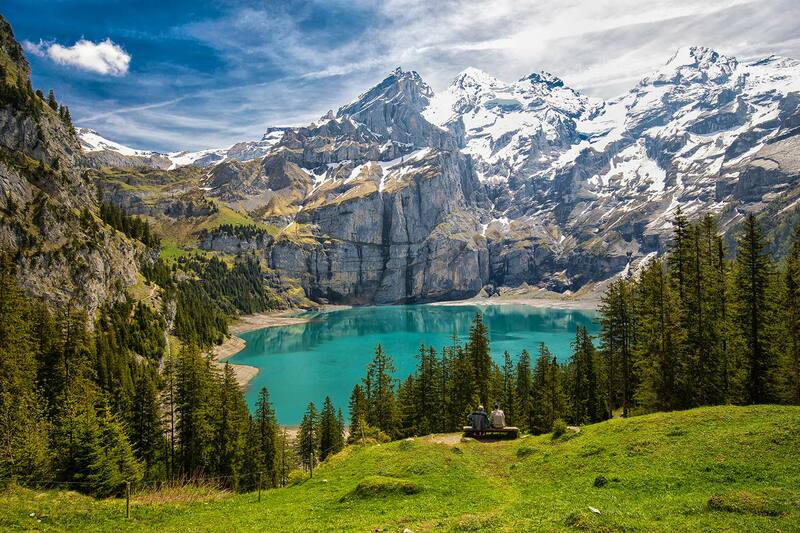 Switzerland is a simply beautiful country with so many stunningly diverse landscapes. Imagine saying ‘I do’ on a mountain, in a vineyard, barefoot in a lake or in a castle or prestigious palace. Switzerland elopements offer all that and more! 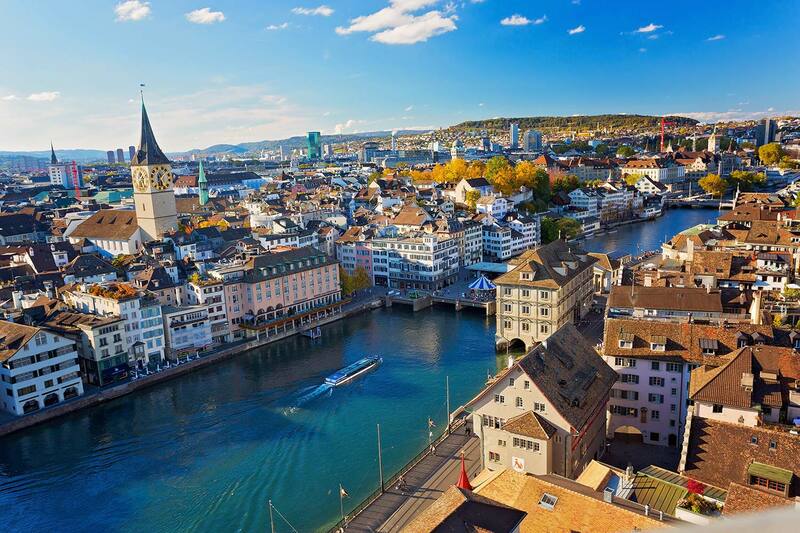 Zurich is a cosmopolitan city by the water that combines creative urban life with nature in all its glory. Add to this amazing architecture, museums, food, festivals and a vibrant nightlife. Zurich is perfect for a Europe elopement with a city vibe. A waterfront ceremony with the vibrant city as your backdrop could be ideal for you! The Alps provide the backdrop for a Geneva elopement in Switzerland. The shores of Lake Geneva with the well-known ‘jet d’uea (a high rising fountain in the middle of the lake) and the splendid Monte Blanc mountain range on the other side. Geneva has been described as ‘the peace capital’ of the world suggesting that an elopement there will leave you in a state of peace and complete bliss… Not a bad way to start married life! If you’re looking an elopement with style, elegance and class then head for St Moritz, this alpine resort in the Alps has long been the winter playground for the rich and famous. Think stunning scenery mixed with high end luxury, that’s what St Moritz offers. Lastly the Swiss Alps are the perfect elopement destination for an outdoor ceremony overlooking the crystal clear lakes and the snow peaks of the Alps. 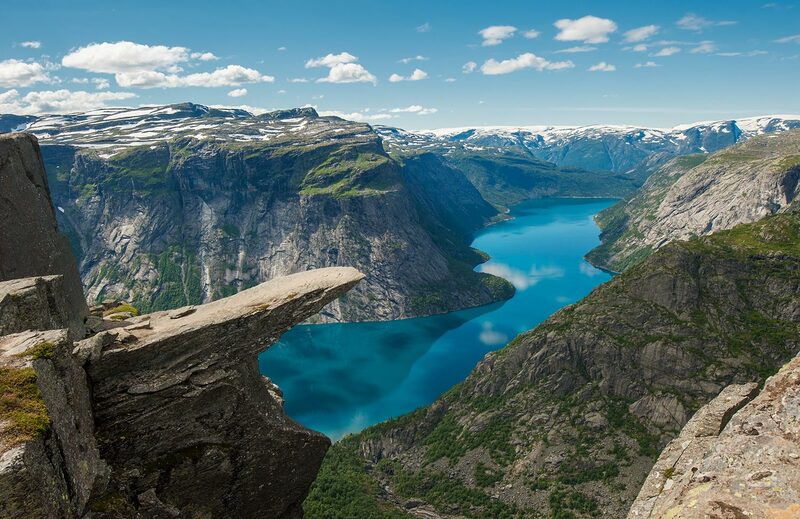 Norway is undoubtedly one of the most beautiful countries on earth, packed with natural wonders, vibrant cities and beautiful remote spaces; perfect for Europe elopements. Oslo is the fastest-growing capital in Europe and a hotbed for exciting food, music and culture. You can even visit the world famous Lillehammer Olympic Resort. Imagine the endless photographic opportunities around this modern city that is so rich in history. Culturally rich Bergen is a great little city in Norway. Bright fun architecture, amazing food and a funicular that can take visitors into the mountains within ten minutes. For an elopement wedding where you could combine the very best that a city, a waterside location and countryside can offer. Hordaland is a county in Norway famed for its fjords and breathtaking scenery so it’s outdoor ceremonies all the way. For the more adventurous of you try out the French climbing centre. Who doesn’t want to see a bride on a zip wire? I know I do! 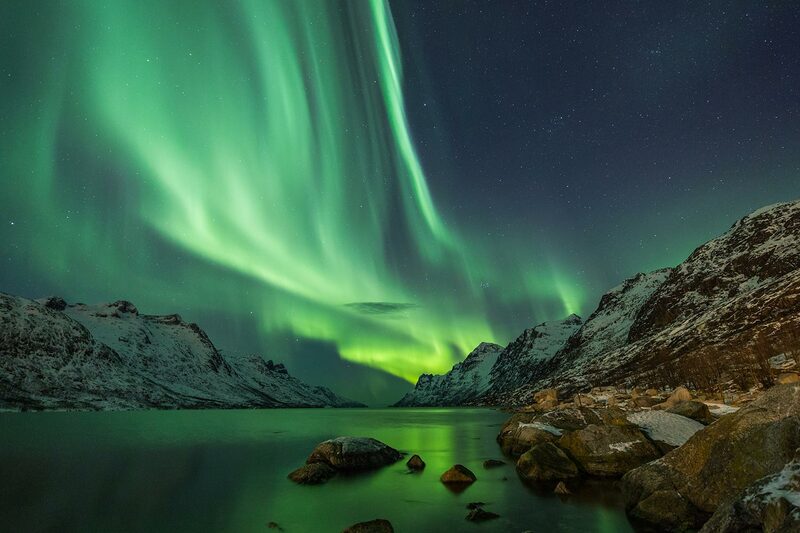 Tromsø is a must for fans of the Northern Lights. Blanketed in tufts of soft snow and garlanded with fairy lights, the centre of Tromso is so dreamy. And if that’s not enough you can get married on a reindeer farm! Throw in a whale safari and husky sledging. How’s that for a memorable Norwegian elopement? These are just some of the places where you can enjoy an amazing, adventurous Europe elopement wedding. Obviously there are tons more but this is just a little preview of what our wonderful Continent has to offer! I’ll be going into further detail of more locations around Europe for the perfect elopement so keep an eye out for those blog posts soon! If you’re dreaming of an elopement in Europe, or anywhere in the world for that matter then let’s talk!